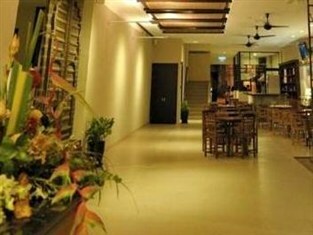 Ranee Boutique Suites, Located in Kuching, Sarawak, Malaysia. 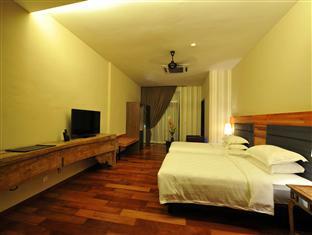 If what you're looking for is often a conveniently located hotel in Kuching, go and visit The Ranee Boutique Suites. 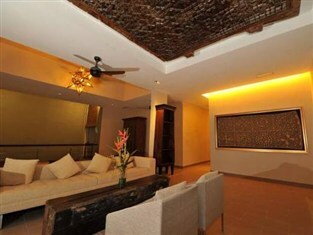 From this point, guests can engage in comfortable access to all the lively city is offering. 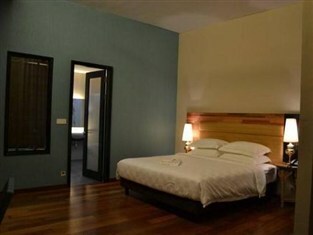 For sightseeing options and native attractions, one don't need to look far because hotel enjoys close proximity to Brooke Memorial, Harmony Arch, Sang Ti Miao. Offering hotel guests superior services along with a broad range of amenities, The Ranee Boutique Suites is devoted to making sure your stay will be as comfortable as possible. 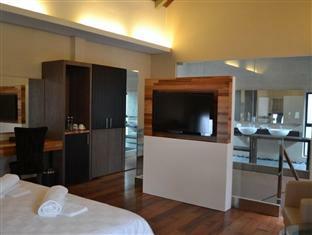 This hotel offers numerous on-site facilities to satisfy perhaps the most picky guest. 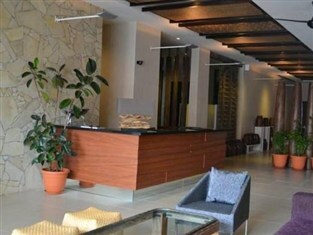 The Ranee Boutique Suites houses 24 bedrooms, all tastefully furnished to deliver comforts such as air-con, shower, complimentary bottled water, hair dryer, ironing facilities. Besides, the hotel's host of recreational offerings means have plenty to accomplish during your stay. 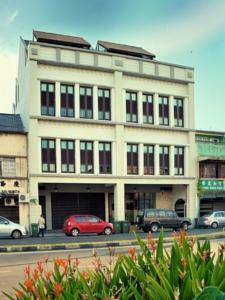 When you would like comfortable and convenient accommodations in Kuching, result in the Ranee Boutique Suites your home abroad..
A snug, private central space around the bottom floor serves as a not so formal blend of library and drawing room. A well-stocked bookshelf offers light reading on Borneo topics, modern entertainment, literature including our daily newspapers, and some well-chosen magazines - all for your personal enjoyment. 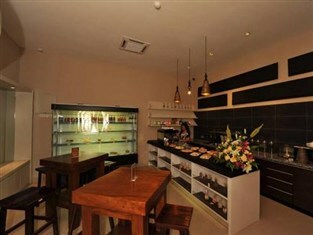 Trio's Cafe serves light refreshments. Relax and watch town's life ignore within this favourite meet-and-chat area for hotel guests, visitors and friends. The Cafe is the perfect destination to enjoy a cup of joe, tea, cakes, sandwiches and snacks, in order to write postcards home. A wide range of tidbits, tapas, global favourites, well-loved regional expertise, mild snacks, day breakfasts – are readily available. 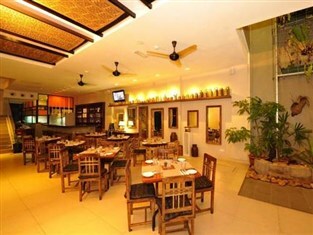 Indulge in traditional indigenous Sarawak dishes like chicken-in-bamboo, new world ferns, bass expertise. A few true-blue 'Borneo Specials' are just within the menus if the elements, immediately on the rainforest, are offered, or even with year. MBar & Bistro is additionally a pleasing applying water ditch at the back of the actual lobby which leads into a remote courtyard. Aside from today’s standard cocktails and number of beers no guest need to get away from The particular Ranee with no seeking our own popular local tipple: 'tuak', the yummy classic brew made out of glutinous hemp!